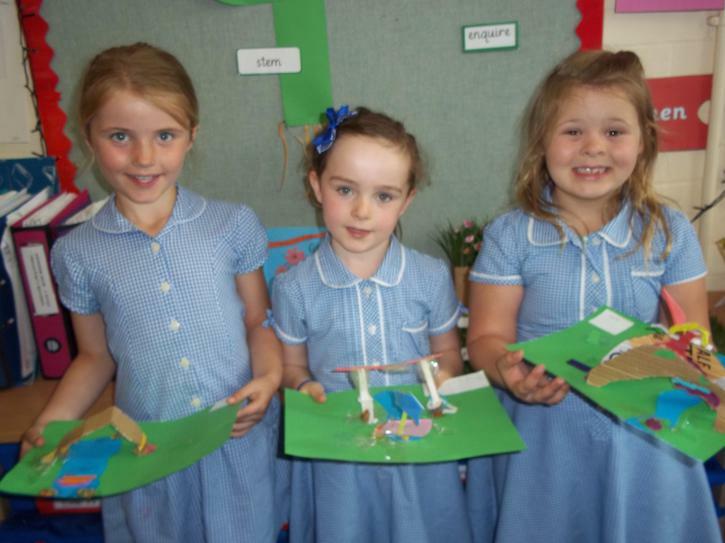 This term the children have enjoyed learning about ‘The Great Outdoors’. In Geography, they have explored map skills and have shown enthusiasm for creating their own maps and persuasive posters including human and physical features. In Science, they have investigated plants and flowers, including those we eat. 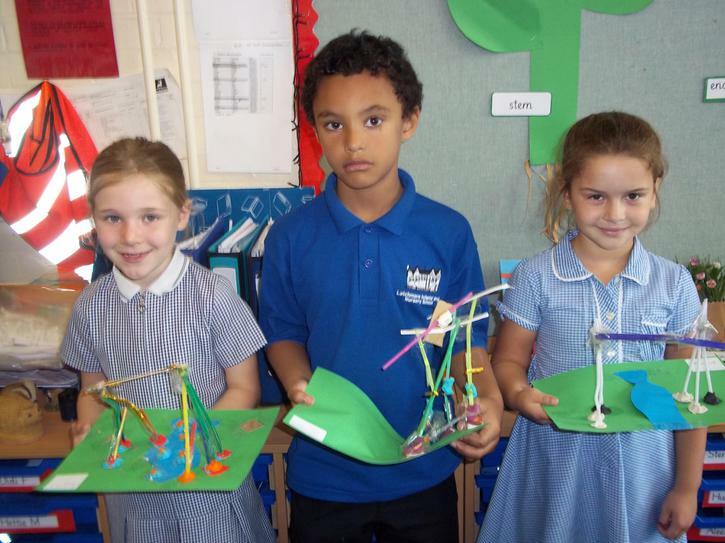 In Art, children have learnt about Andrew Goldsworthy and Henry Moore and created their own sculptures. 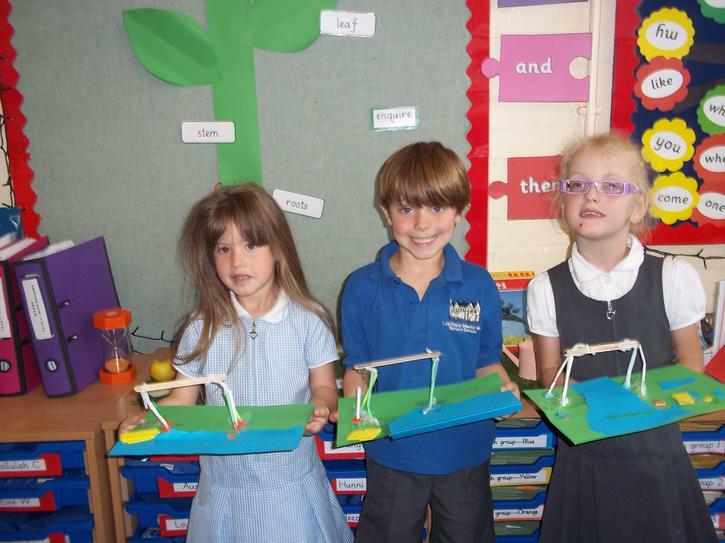 In D&T, they have designed and built bridges and began to investigate how to make them stronger and more stable. The children have worked very hard in Maths lessons this term and have developed their use of jottings such as arrays to help solve their calculations, including those for multiplication and division. They have become very confident using empty number lines and explaining their workings. 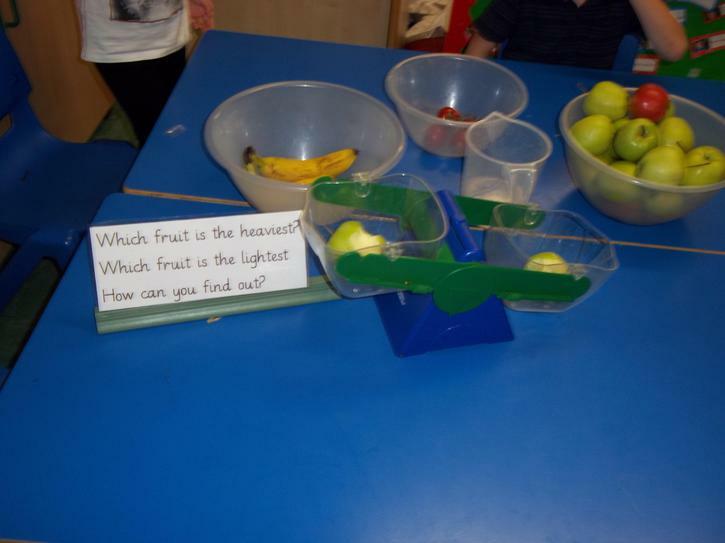 Children have even chosen their own methods to solve real life Maths word problems. In Phonics we have been consolidating our knowledge of common sounds and applying our knowledge of tricky word spellings to our writing. 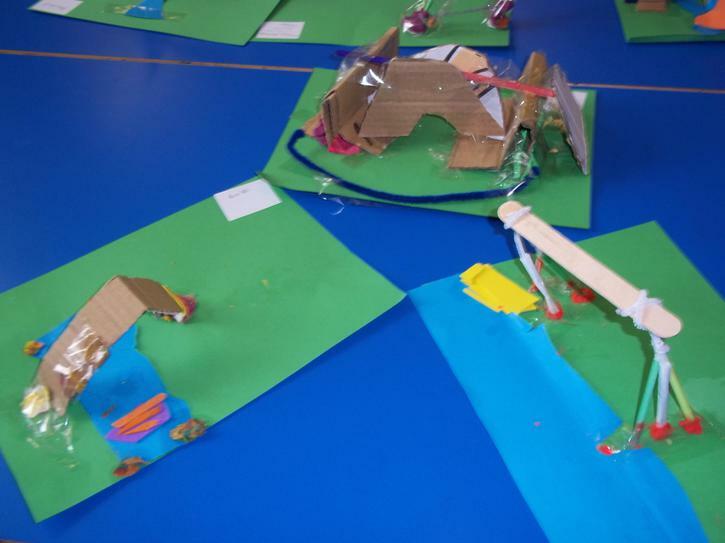 In English, the children have developed their creative writing skills when writing their fantasy stories. They have also enjoyed writing a persuasive letter based upon the story ‘The day the crayons quit’ by Drew Daywalt. All of the children are currently working very hard to learn their songs and poem for our end of year performance. We are very proud of all their achievements this year. 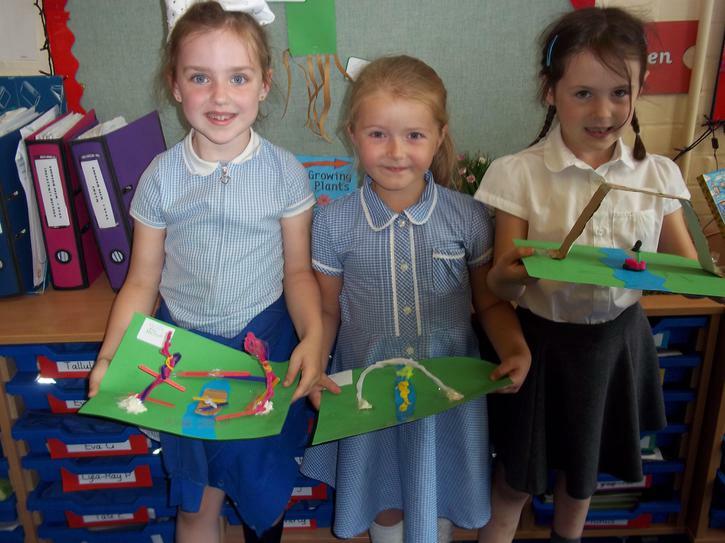 Year One have been busy planning and designing bridges and exploring how we can make them strong and stable. 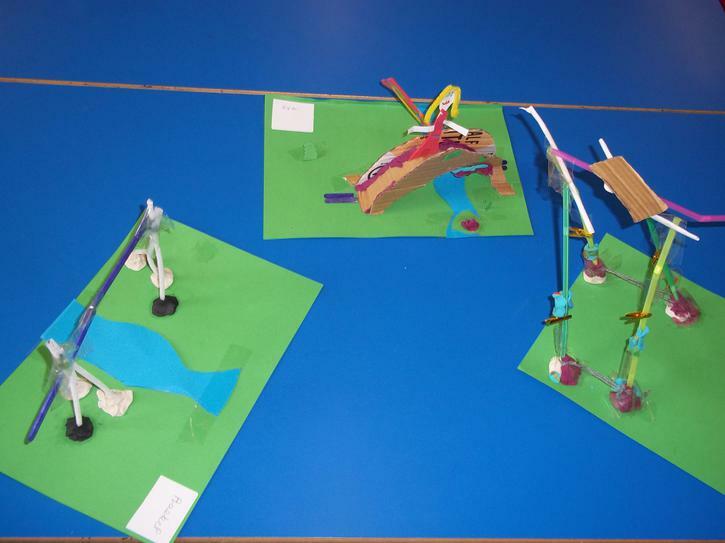 Here are some of our fantastic designs.